Urban Cool Retro Fashion Mixed Race Wedding Couple Wearing Black.. Stock Photo, Picture And Royalty Free Image. Image 21065594. 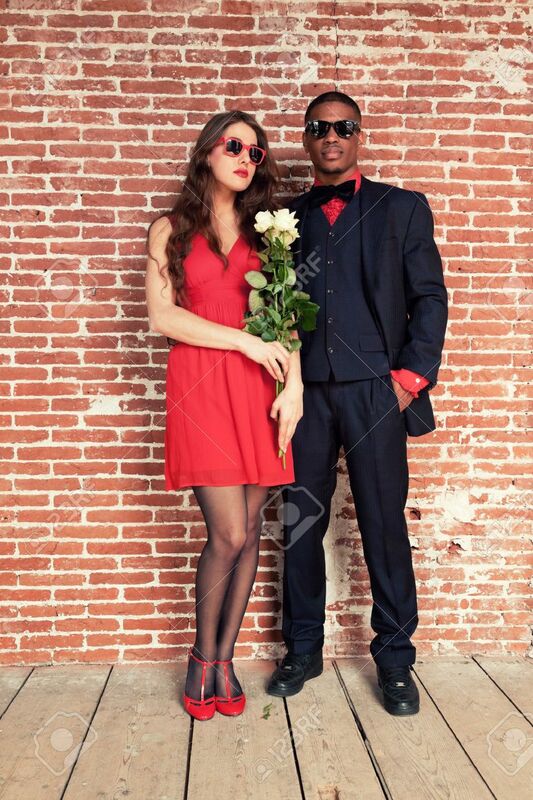 Stock Photo - Urban cool retro fashion mixed race wedding couple wearing black suit and red dress and sunglasses. Urban cool retro fashion mixed race wedding couple wearing black suit and red dress and sunglasses.